Samuel Seabrooke, Principal of the SHU Racing Team, said: “Formula Student is one of the most beneficial extracurricular activities a student can get involved with. Over the years, team members will build character, competence and core skills that can be applied to industry, giving them a unique advantage over their course peers. 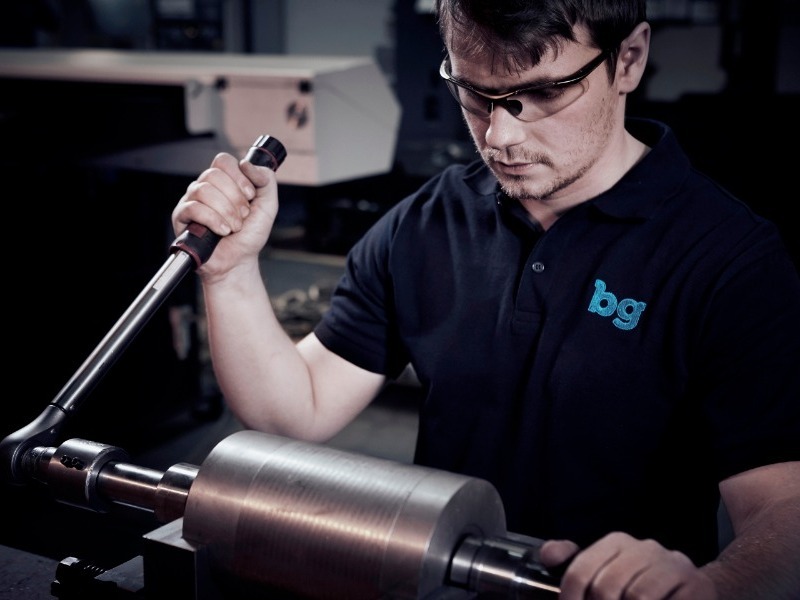 Partnering with BG Engineering for a second year, we're extremely excited to be able to work with an enthusiastic company who is passionate in the development of tomorrow's engineers”.